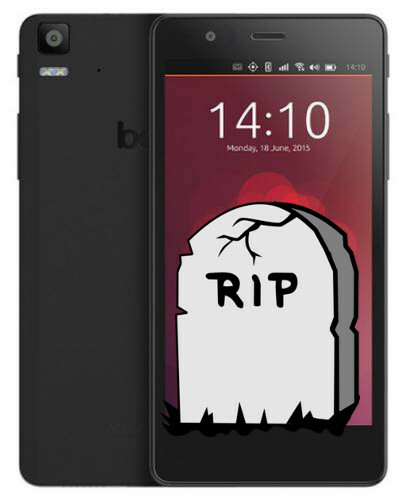 Posted on April 26, 2018 April 28, 2018 - 11 Comments on Ubuntu 18.04 Released – What’s New? 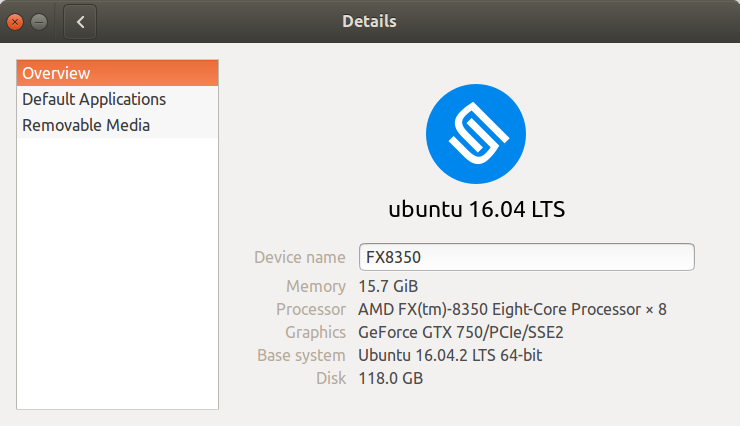 Ubuntu 18.04 Released – What’s New? 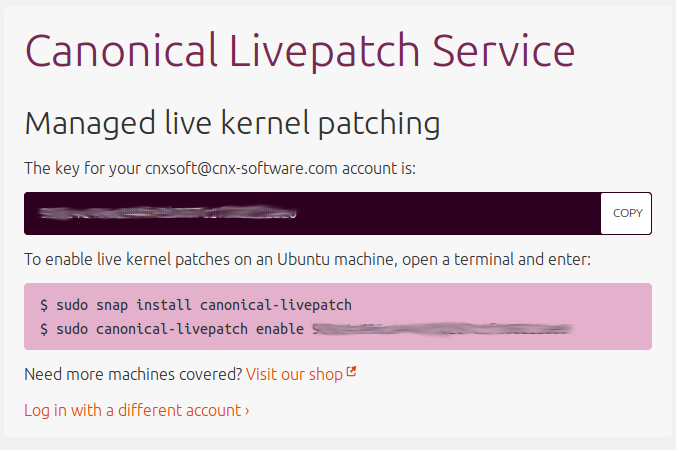 Now that Canonical has refocused its development efforts on Cloud and IoT, Ubuntu Core has become even more important for the company, which has just released Ubuntu Core 16 for the Raspberry Pi 3 Compute Module, which is better suited for industrial projects than Raspberry Pi boards, for example thanks to the more resilient built-in storage of CM3 module. 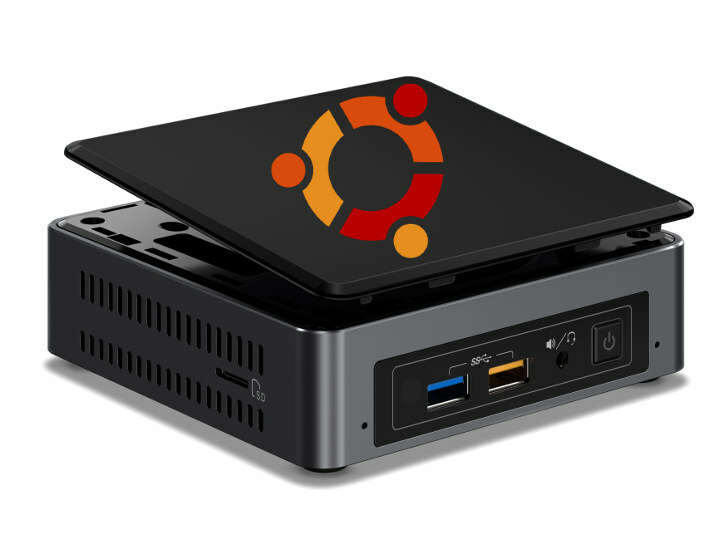 Ubuntu Core was already supported on Raspberry Pi 2 & 3, Intel Joule, DragonBoard 410c, Intel NUC, and Samsung Artik boards, as well as KVM to run Ubuntu Core in a virtual environment. 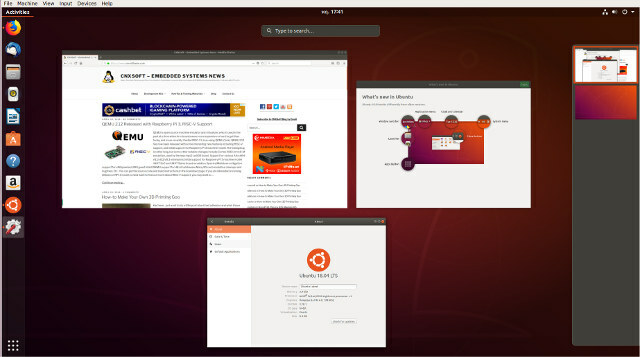 One of the advantages of running Ubuntu Core is the availability of snaps and branded app stores, making it easy to provide updates, and promote app for the platform. 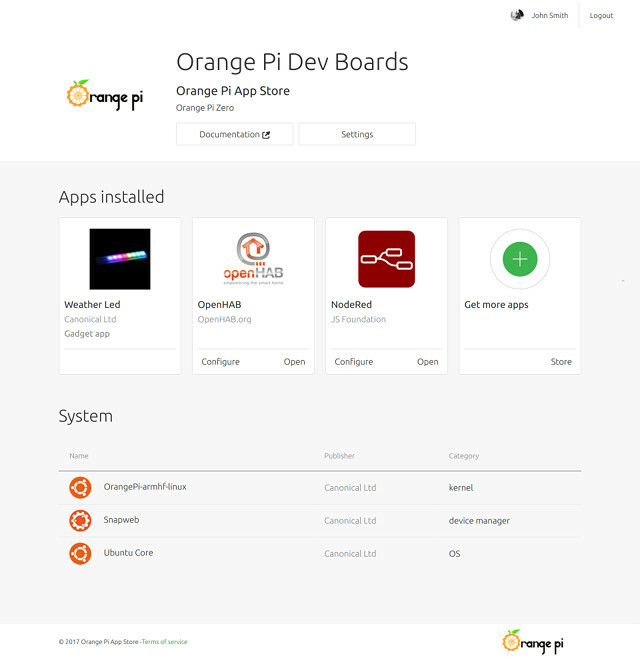 Screenly is one commercial project that will take advantage of Ubuntu Core on CM3 module for their digital signage applications. 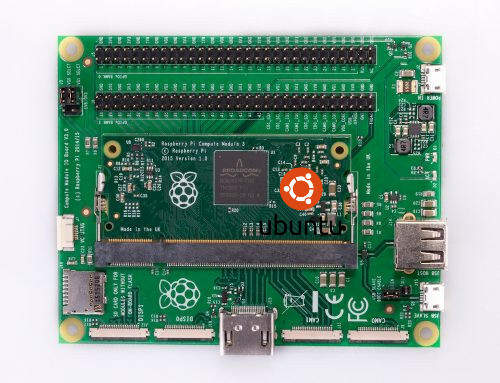 You’ll find instructions to get started with Ubuntu Core on Raspberry Pi 3 Compute Module on Ubuntu Developer website.